Do you need insurance to rent a furnished or unfurnished property in France? 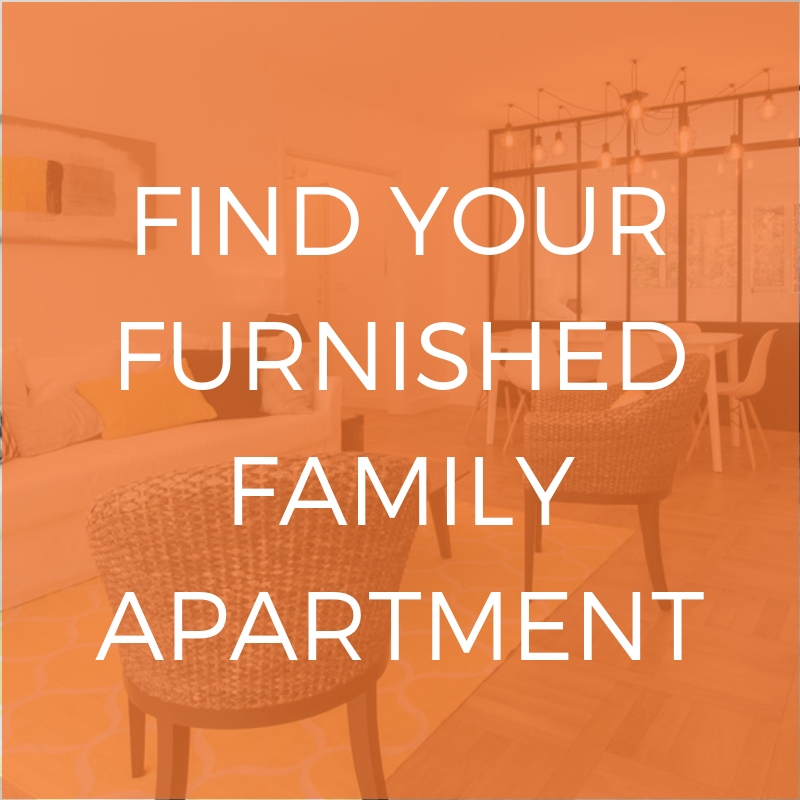 Are you hoping to rent a furnished or unfurnished apartment in France and wondering whether you’ll need to take out an insurance policy? The answer is YES! Do you need insurance to rent a furnished property in France? ? Yes. For a furnished or unfurnished rental, a tenant must take out an insurance policy to cover the potential risks. 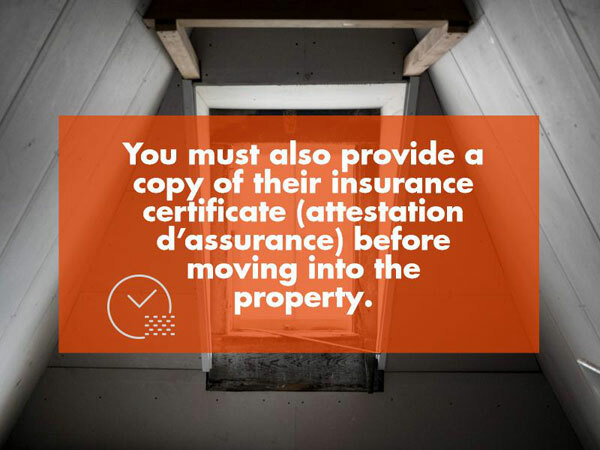 He/she must also provide a copy of their insurance certificate (attestation d’assurance) before moving into the property. Please be aware that this is out in place for your personal protection! If you are an international tenant, even if if you have home insurance that covers you abroad, you must be aware that only French law will apply if damages result in litigation. Tenants should take out a multi-risk insurance policy that offers much greater protection (theft, fire etc). If you are looking for an insurance provider in France, we recommend using our trusted partner, French Furnished Insurance, who specialize in multi-risk home insurance policies. Whose insurer is responsible for a claim? For a furnished rental, the tenant is insured for the damages caused by himself/herself and for his/her personal possessions. The level of cover depends on the policy taken out. In terms of damage (the most common kind being water damage), the insurer of the “Owner Non-Occupant” (PNO) is responsible for providing compensation. 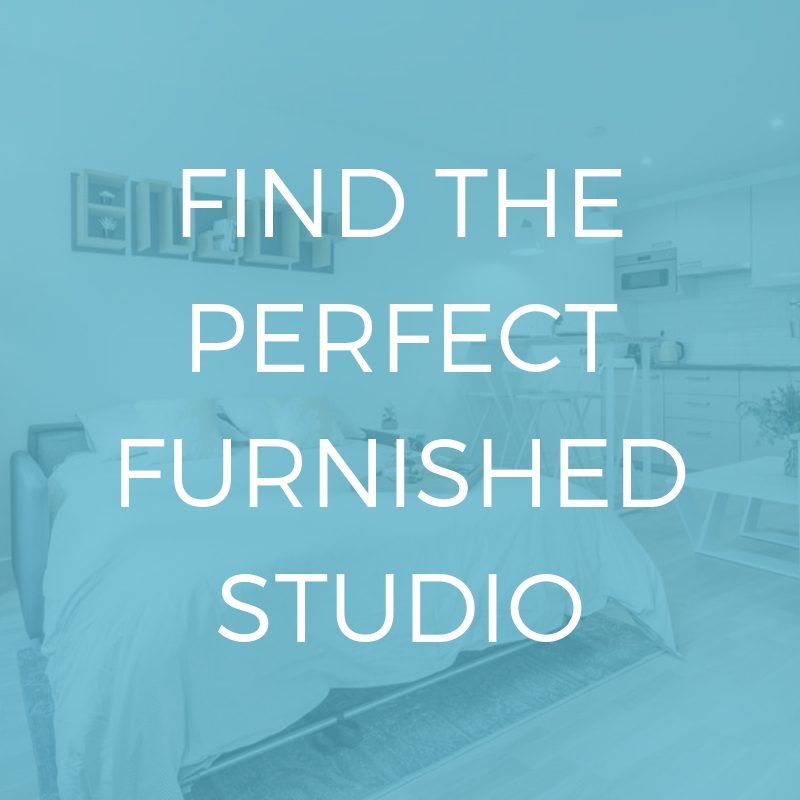 For an unfurnished rental, throughout the leasehold period, the tenant’s insurer is responsible for the damages caused. Do you want to know how to make an insurance claim for damages to a furnished or unfurnished rental? Then this post is for you!